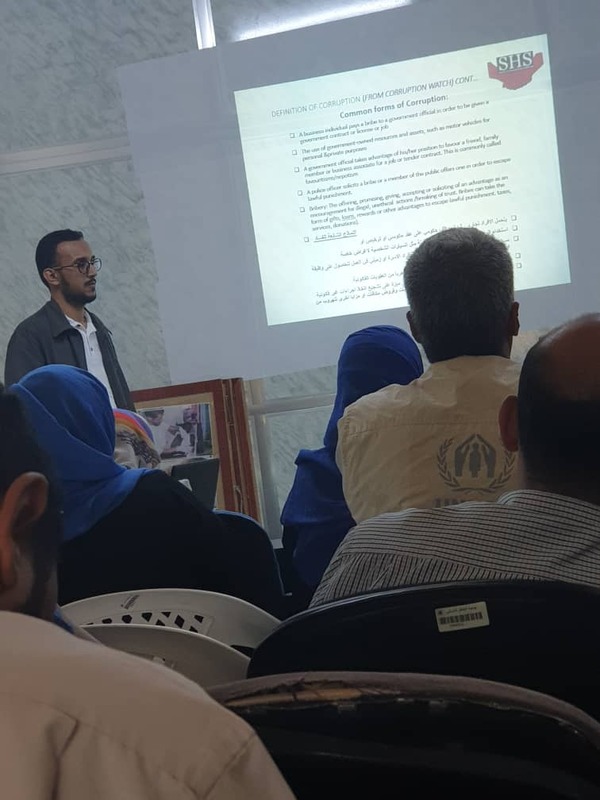 The Society for Humanitarian Solidarity (SHS) conducted a Training Workshop for staff based in the main office of Aden – 27 December 2018. SHS conducted a Training Workshop on Corruption and Fraud to the staff at main Aden Office. •	To create and increase awareness among the staff and management regarding breaches and fraud, and simultaneously, it was also intended to strengthening general internal control. 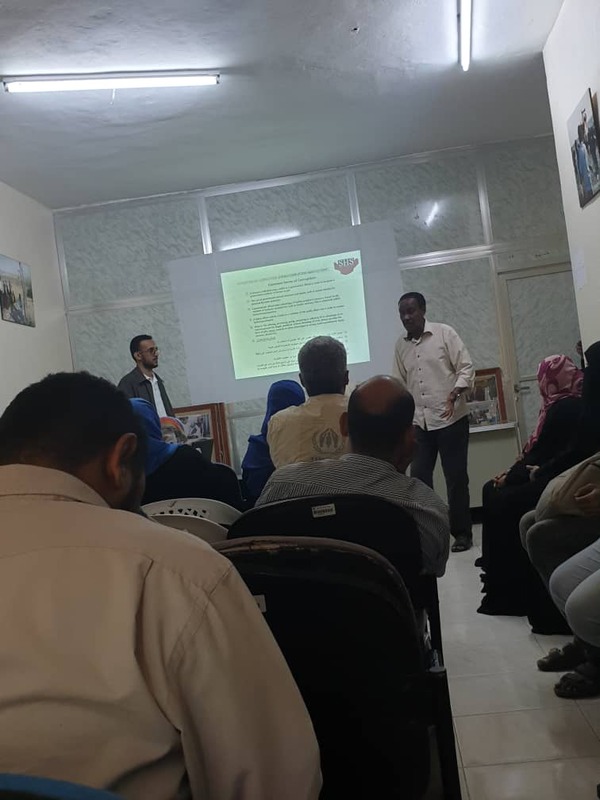 The Workshop was opened officially by the Head of SHS Admin & HR Mr. Ahmed Lamghood in Aden, 27 December 2018. A total of 36 staff members based in SHS Aden main office attended the Training Workshop. The Workshop had a constructive and interacting debate on the subject matter. The Workshop was actually carried out in an increasing interest of very active, highly motivated, mutually interactive and too demanding group of participants.